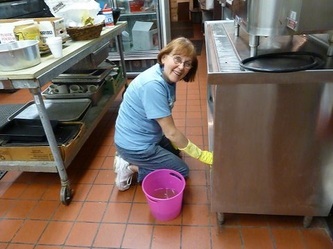 "Our Place" Car Wash June! 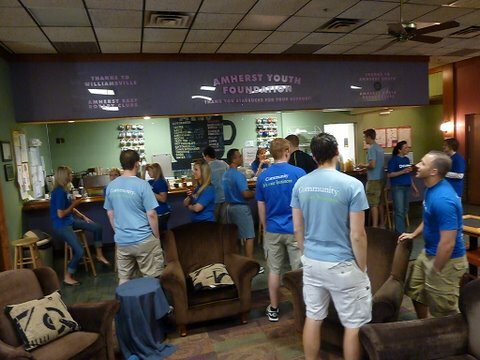 As part of their National IMPACT day, Deloitte LLP of Amherst sent a crew to the Amherst Youth Foundation to work on projects throughout the building on Friday, June 10th. 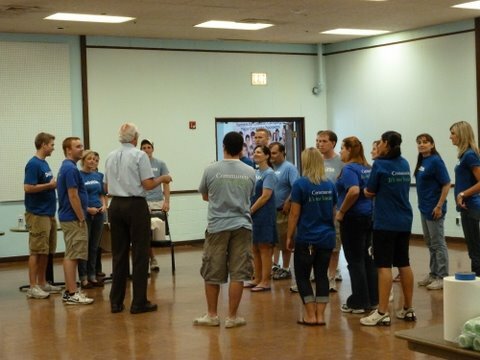 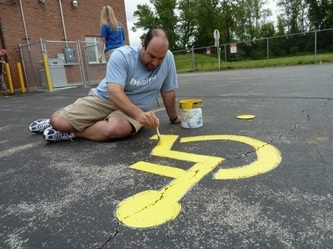 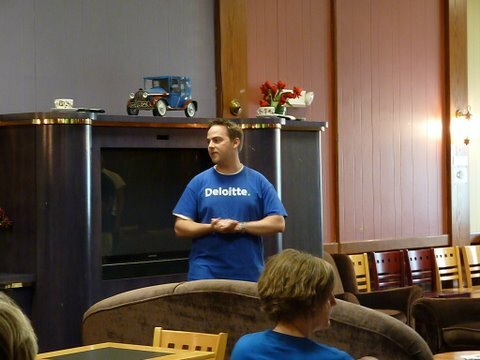 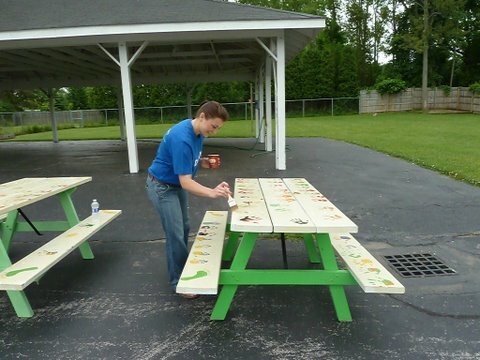 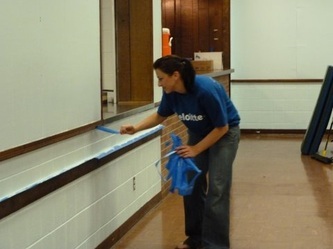 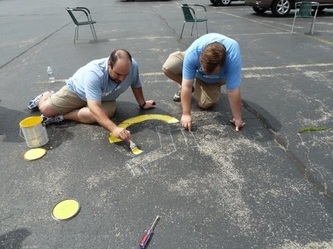 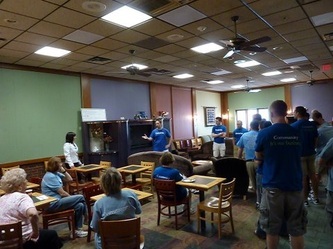 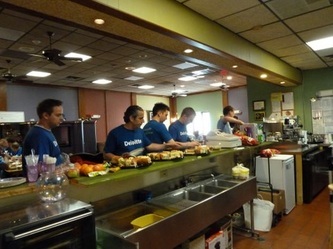 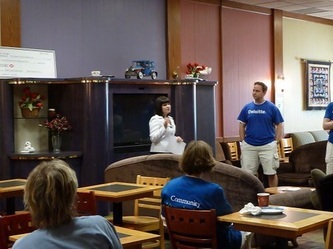 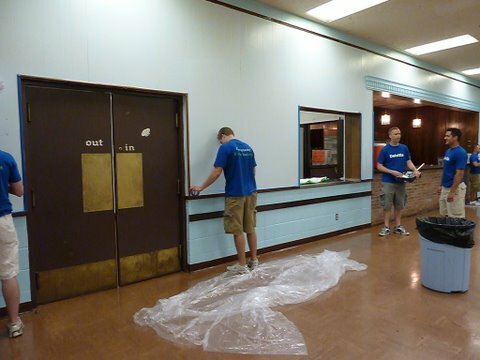 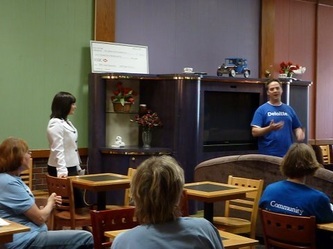 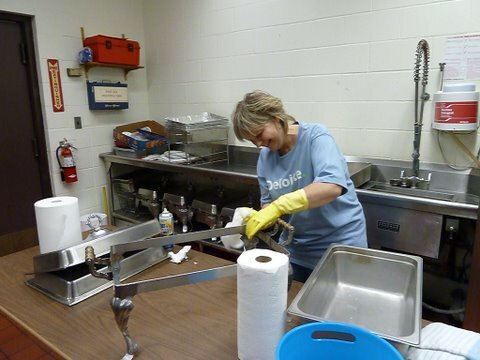 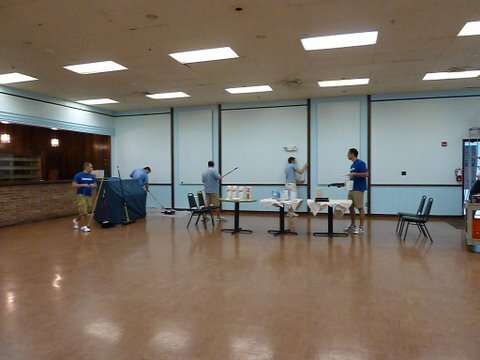 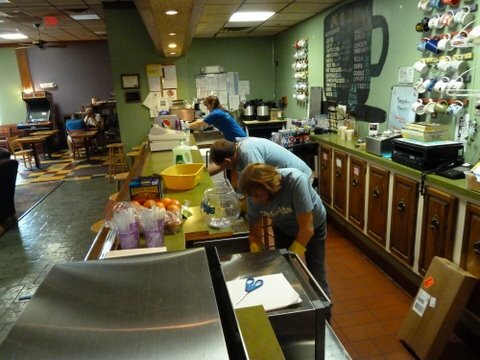 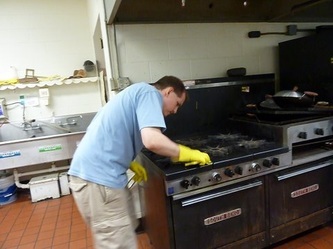 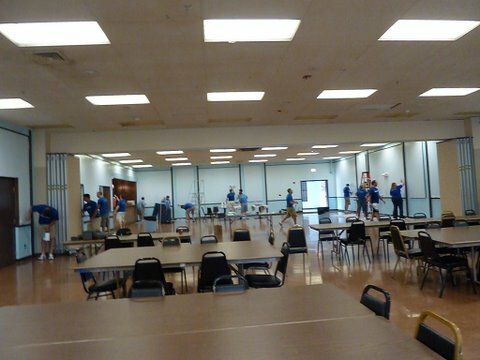 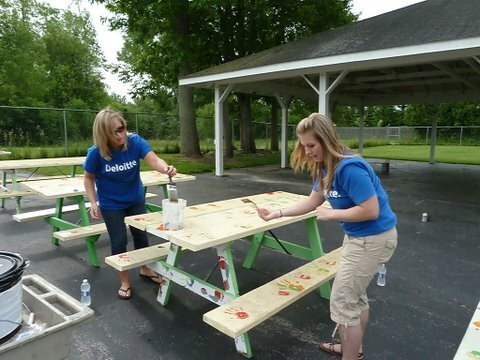 By sprucing up the Williamsville Youth & Family Center, Deloitte helped enrich the experience of youth in our community. 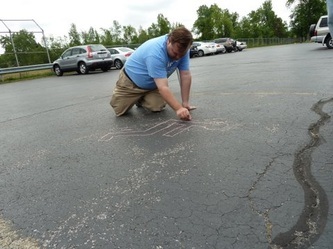 We really appreciate their efforts, and love that we were part of their plan to help not-for-profits all over the country all on the same day! Click a picture for full size and captions.